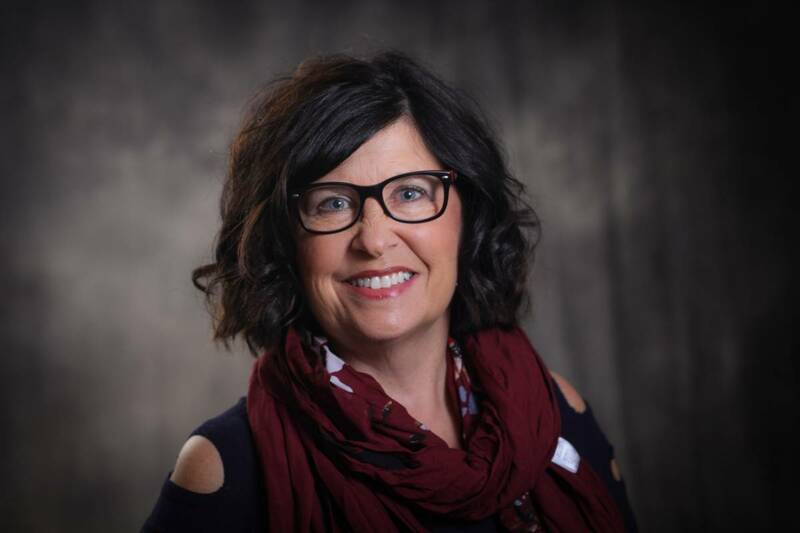 The Myles Reif Performing Arts Center Board in Grand Rapids, Minn. has named a new executive director to lead the northern star that brings live music, theater, dance and art to the region. Shantel Dow, who established her own artist booking agency in 2004, has 30 years of experience in arts management as well being an amateur musician. Along with being an Iowa small business owner, Dow is chair of the Arts Midwest Conference, a regional performing arts booking conference, and executive director of Chariton Iowa Chamber of Commerce. In addition, she works in the local school district as a substitute teacher and had previous leadership positions with Dallas Brass in Garland, Texas and Greater Twin Cities Youth Symphonies in St. Paul. At a recent meet and greet with Reif board members and staff, Dow expressed her admiration for the work done by the small staff who are able to keep such tremendous activity moving forward and successful. She confirmed her excitement in educational opportunities and explained that she has an expectation for her agency artists to include residencies whenever possible. Dow will join the team in mid-June. Dow will succeed David Marty, who after more than two decades of leading The Reif, will retire on July 1. Marty is well known in the region for his arts advocacy and moving the performing arts center from six annual performances to more than 50 and heading up an expansive $11 million capital campaign that transformed the center to a stunning showcase drawing patrons and artist alike. A 2 p.m. community concert is planned for Sunday, June 24 to thank Marty for his tremendous leadership and welcome the new executive director. Tickets for the concert are $5. A free public reception will follow the show.